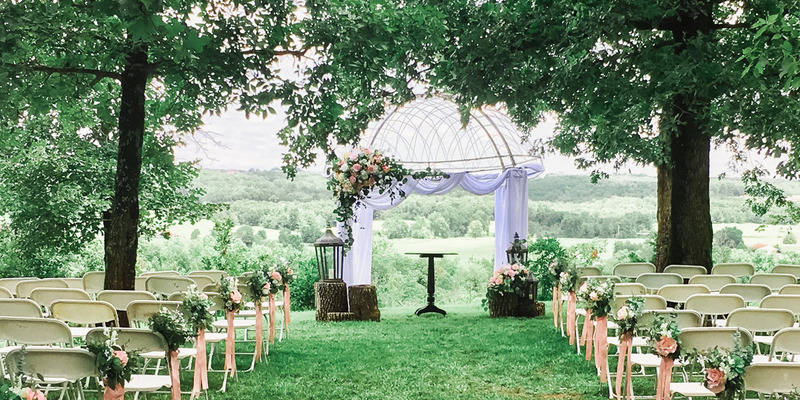 Choose for your ceremony the elegant Manor grounds or the Ridge overlooking the valley. 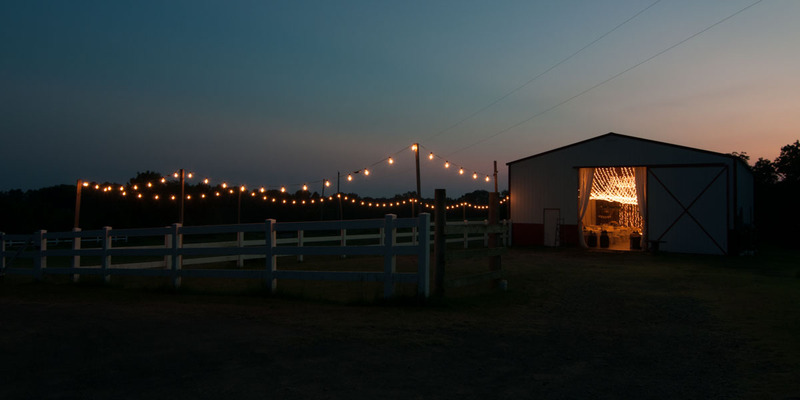 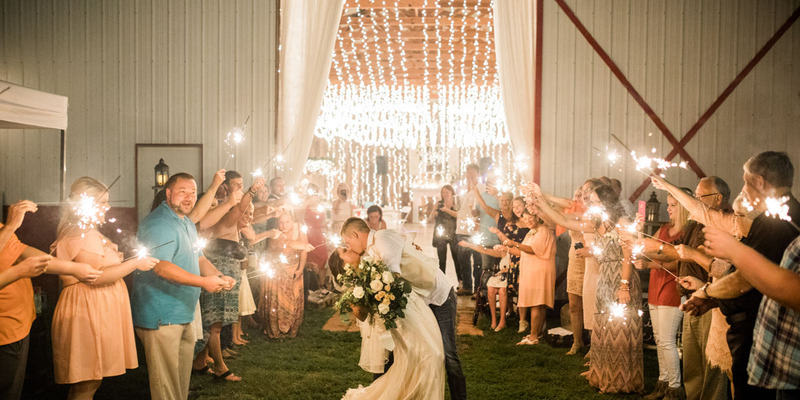 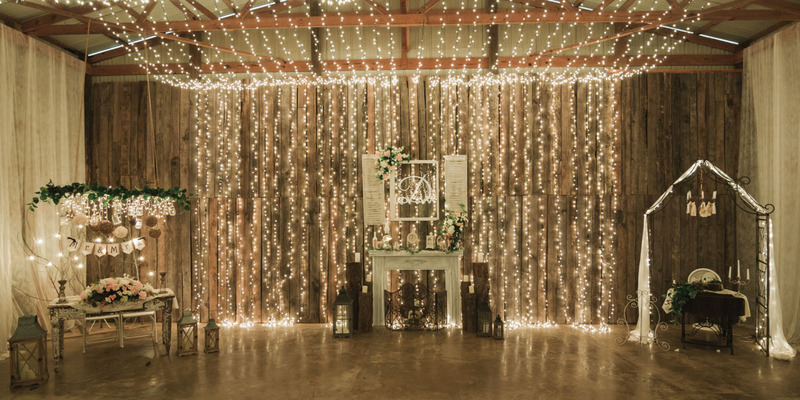 A picture-perfect reception in our rustic barn will complete your dream wedding. 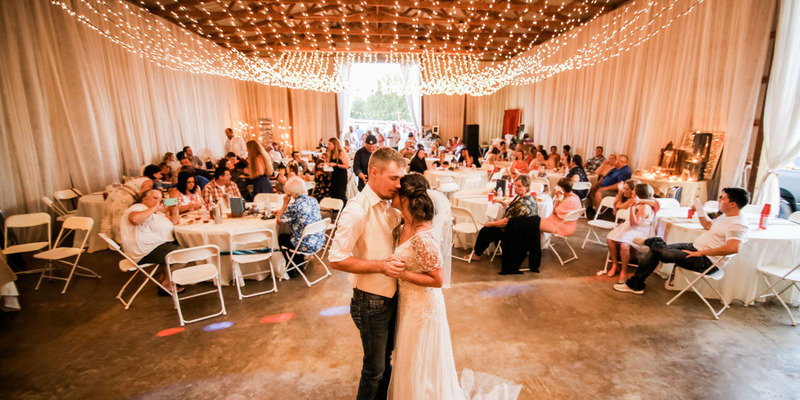 Your venue is a very important part of your wedding. 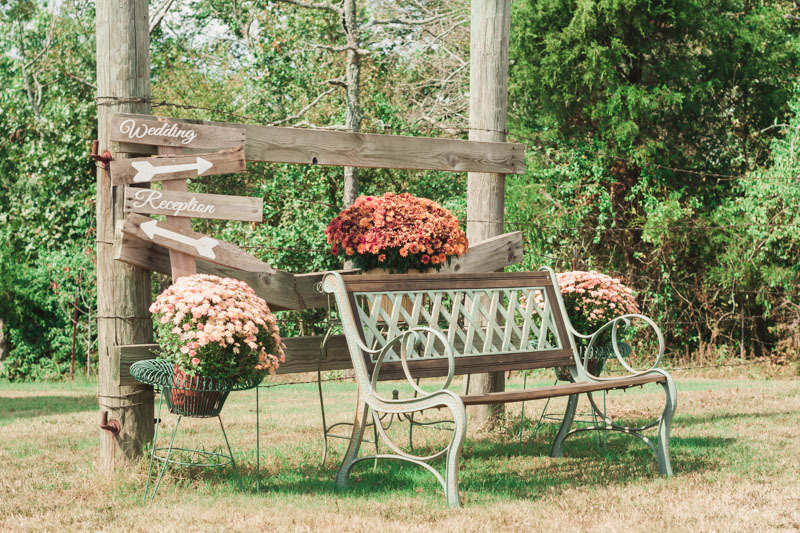 Let Garland Springs Manor make your vision come to life! 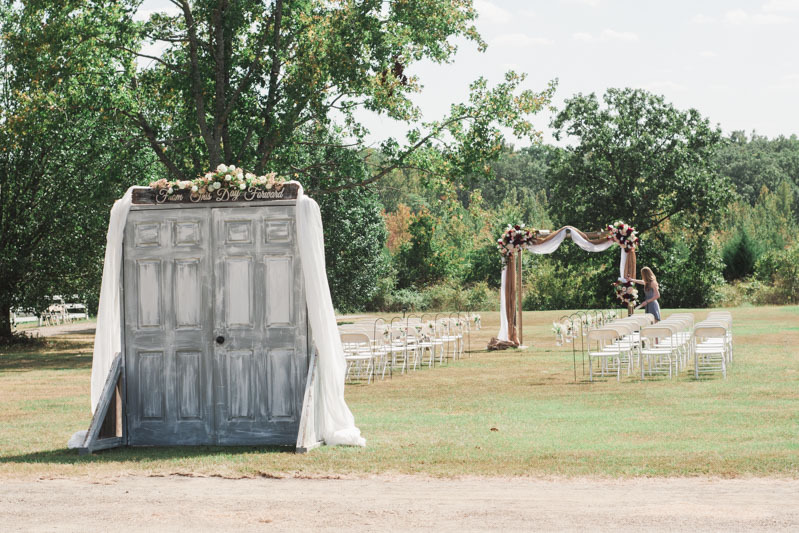 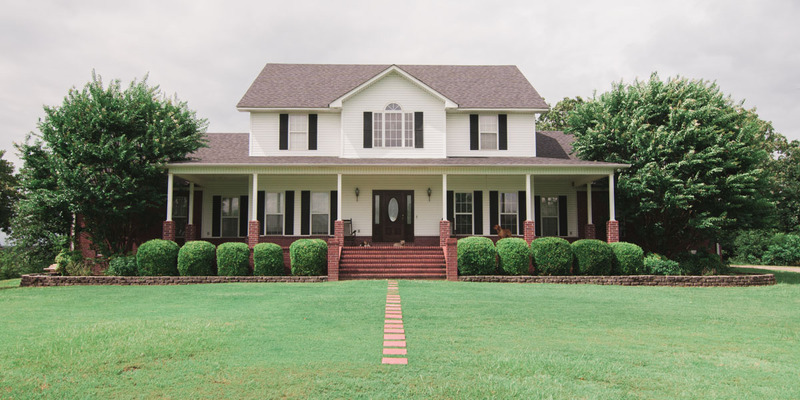 Take the stress out of your wedding day with uniquely designed decor from Garland Springs Manor.